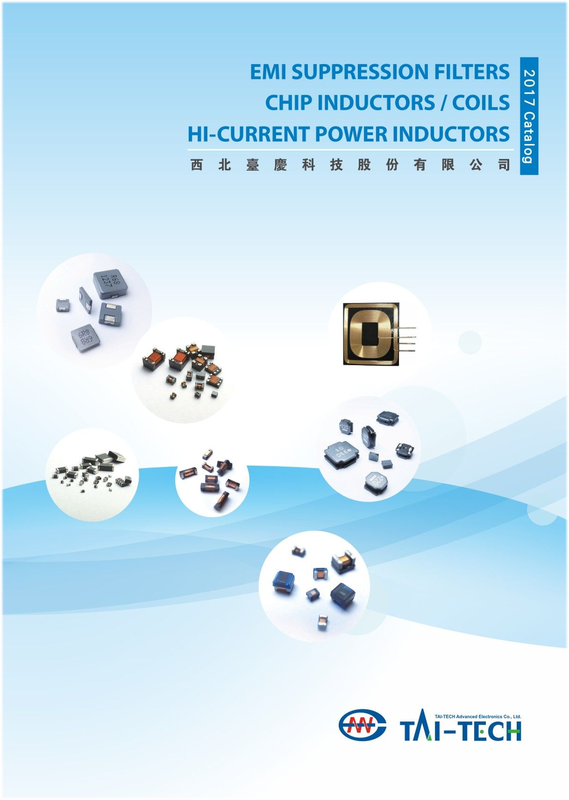 Inductors (Coils) | TAI-TECH Advanced Electronics Co., Ltd. 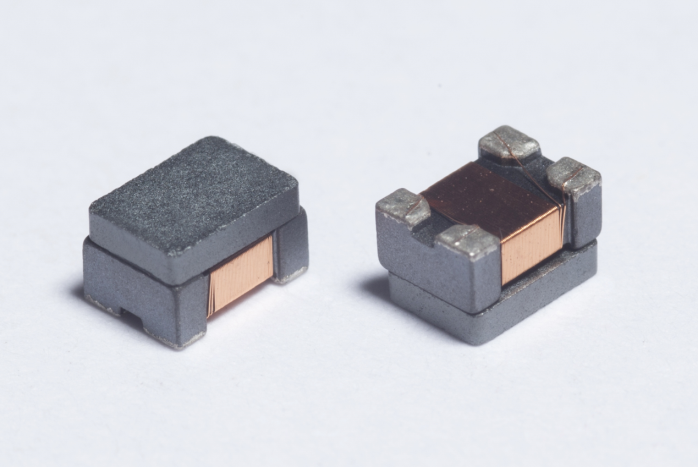 The core competence of TAI-TECH is to master the key materials, including magnetic materials techniques and complete manufacturing process, such as multi-layers, precise winding and other various inductor processes with over 40 years of manufacturing experience. TAI-TECH is always one of the leading manufacturers. The details of TAI-TECH products, please refer to our products lineup. 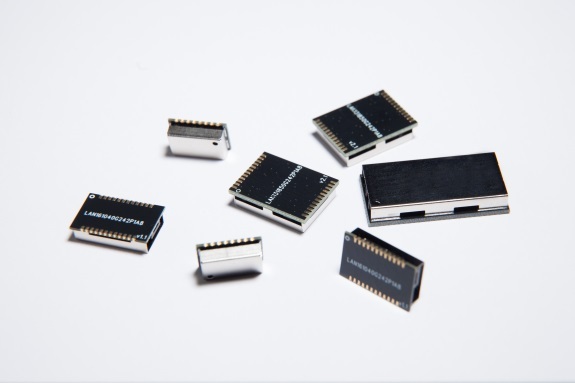 For auotomotive electronics trands, CAN-BUS, Flexray, Car Ethernet applications have been widely applied. 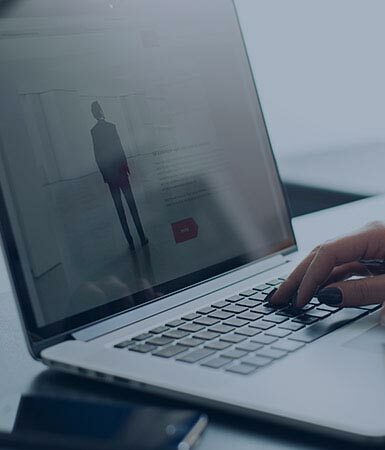 TAI-TECH developed suitable devices for these interfaces. Please refer to ACM series. Including normal Catalogue and Automotive version. TAI-TECH turns the traditional LAN transformer into SMT type pulse transformer and common mode filters to meet LAN transformer’s multiple functions with fully automatic process. The advantage of SMT components is easier to adjust the components by customer requirements with stable quality. To see the details of TAI-TECH LAN X’former, please refer to our product pages. TPMS belongs to “pre-active” type automotive safety equipment, the tire timely gives warning when danger appears, and then, the driver can take measures to avoid accidents! The low-frequency antenna makes the signal transmission between the sensors and controller. The automotive grade low-frequency antenna, please refer to Low-Frequency Antenna PAS series. Smart phone is a combination of computer, PDA, mobile phone, wireless transmission and data processor in one device. 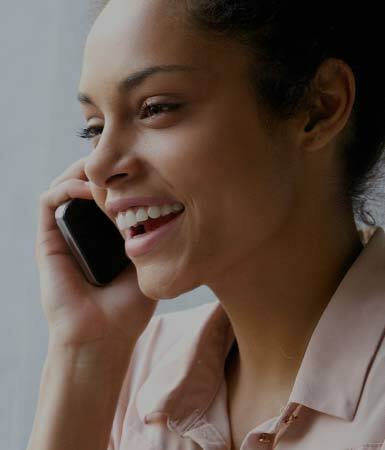 The rise of the smart phone leads people to communicate much more convenient and faster. TAI-TECH products can be applied to DC-DC converter, Backlight, RF, Audio, video applications. TAI-TECH products for smart phone application, please refer to our application pages. TAI-TECH’s automated production of common mode filters for automotive signal application are widely used in CAN-BUS interface and Industrial product design, which is suitable for widely operating temperature range on automotive application(-40 degree to 125 degree). 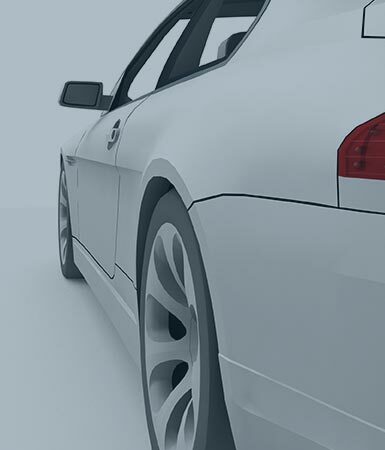 For all the automotive units from TAI-TECH are complied with AEC-Q200 reliability test, which are the best surface-adhesive automotive electronics, can easily solve to the problems on interface difference between pad and lay-out. TAI-TECH’s automated production of common mode filters for automotive signal application are widely used in CAN-BUS interface, and manufactured by high temperature resistant materials, which is suitable for widely operating temperature range. For all the automotive units from TAI-TECH are complied to AEC-Q200 reliability test, which are the best surface-adhesive automotive electronics. TAI-TECH provides better characteristics consistency for the products by using new automatic production equipment. 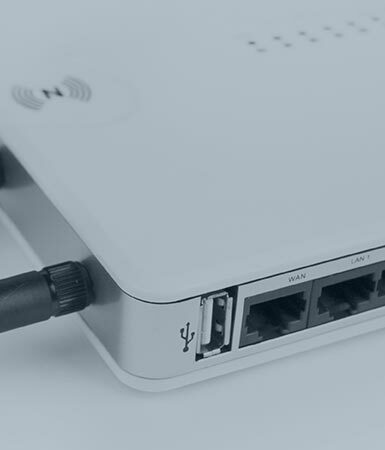 The product is suitable for 10/100M BASE-T and 1000M BASE-T, and then developed ultra-high-speed network signals 2.5G and 5G or even 10G network applications, and for the Ethernet power supply equipment POE & POE+ & POE++, which can also provide corresponding solutions. No.1 You 4th Road, Youth Industrial District, Yang-Mei, Tao-Yuan Hsien, Taiwan, R.O.C. Copyright © 2019 TAI-TECH Advanced Electronics Co., Ltd. All rights reserved.